The first semi-final on Centre Court tomorrow afternoon in Valencia is a battle featuring the top two Russian tennis stars in World No. 21 Mikhail Youzhny (Profile) and Dmitry Tursunov (Profile). It is the fourth time they meet on the professional tour, with Youzhny leading the series 2-1. Youzhny needed three sets to topple Finland’s Jarkko Nieminen 7-5 6-7 (4-7) 6-4 to reach the semi-finals. He won his first title of the season and his 9th overall at the Credit Agricole Suisse Open in Gstaad and has had a successful US Open run, where he reached the quarter-final, before he lost to Novak Djokovic. Since then, his best performance has come in the Bangkok Open, where he also reached the quarter-finals before losing to Richard Gasquet. He has compiled a 37-23 record this season with 18 of those wins coming on hard courts. World No. 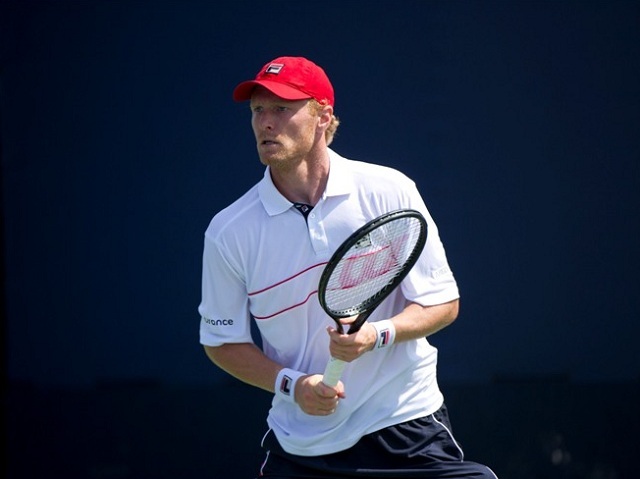 39 Dmitry Tursunov toppled France’s Jeremy Chardy 6-3, 6-3 earlier today. He has had a good run in 2013, reaching the quarter-final in Winston Salem, the third round of the US Open and the quarter-finals in St. Petersburg and Bangkok. He has since lost in the opening rounds in Tokyo and Shanghai but has managed to rebound with his strong showing this week in Valencia. This is the fourth time these two will meet on the ATP tour, with the last encounter just over three years ago. Their first meeting was in 2005 on carpet and was the only meeting that Tursunov has won in the series. Since then, Youzhny has bested him in Halle and St Petersburg. The two are in different points in their careers, with Youzhny still remaining competitive on the tour, while Tursunov has become a journeyman of sort over the past few years. One would assume Youzhny would be the favourite to reach the final on Sunday.